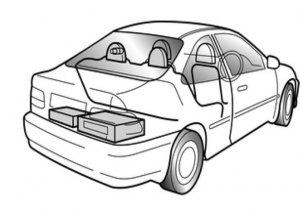 One of our specialities is providing covert vehicle based surveillance systems. We are able to take a vehicle of your choice and convert it into a surveillance platform that can be used in a number of roles and applications. 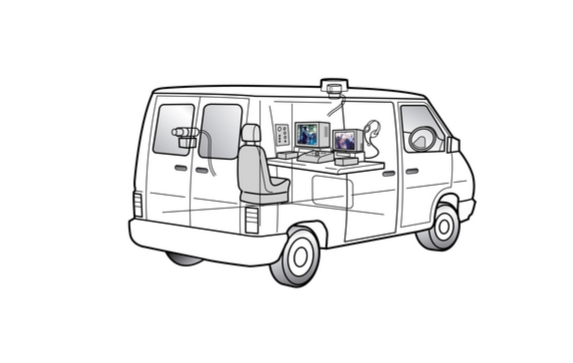 Whether you are looking for a manned observation van, covert camera car or motor bike with video and audio capability, we have the expertise and knowhow to provide you with an effective operational product. Working closely with your operational and technical teams to understand your specific needs, we can provide a range of Standard Definition and High Definition video and audio systems tailored to your requirements. Understanding the need for operational simplicity and robustness, we have designed and manufactured our own control and operating platform called Advanced Function Telemetry (AFT). AFT is a modular based system that can be adapted to suit a large number of applications and is designed to be integrated with a number of different camera and video recording devices. For covert applications, we have also designed and produced a number of specialist cameras that enable the deployment of sophisticated cameras that are undetectable to passers-by and that will not overtly change the appearance of the original donor vehicle. Most of our covert surveillance solutions can be offered as a permanent install or a more flexible portable system that can be moved from vehicle to vehicle. We are also able to provide manned or unmanned surveillance solutions and have a range of remote transmission capabilities. Further details of these systems and cameras can be found in our ‘Secure Area’.